I have noted lately, with no little sense of delight, that the influence of Western classical music remains as prominent as it ever was all over the world. And this includes countries I have visited only recently – Spain, for instance. When I first visited Spain in 1977, the nation had only four or five professional orchestras. Today, it boasts more than 20 of the finest in the world and this, to my eyes, stands fitting testimony to the increasing number of musicians who are embracing Western classical music and carrying forward its legacy in their own distinct ways. 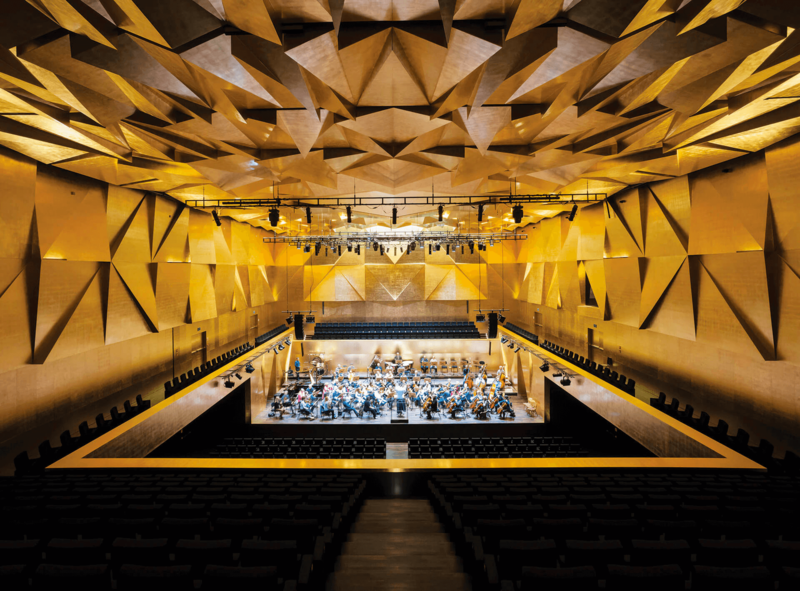 There are also, I have realised, several more concert halls across countries than there were a few decades ago, and the quality of music they present to the audience is only rising in stature with every passing performance. Also, China and Japan are witnessing remarkable developments in the genre along with several other countries outside Europe. Some of the greatest music ever written has the power to transcend genres, nationalities and languages. I believe the same holds for modern orchestras – the musicians who are a part of any orchestra anywhere in the world are no longer limited by geography or nationality. Through the course of my career, I have conducted more than 200 orchestras in different countries, and find that they are much more international today than they were when I began conducting half a century ago. Earlier, each orchestra had a personality defined by the nation to which it belonged – German, Russian, Czech, Polish and otherwise. Now, most orchestras are home to musicians from across the globe, regardless of their home country. 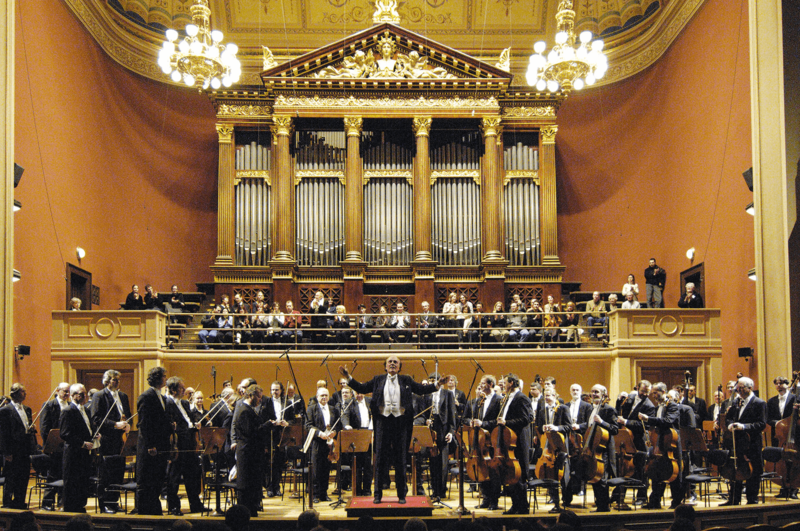 While some, such as the Czech Philharmonic and the Berliner Philharmoniker, retain their traditional sound, others are adapting to accommodate more sounds and sensibilities on a common platform. My humble beginnings as a musician occurred with the piano and the violin. Through the two instruments, I developed an interest in composition and musical theory, finally immersing myself in the art of conducting Western classical music. My formal musical education began in Poland, under composer Henryk Czyz, after learning from whom I went on to join the Warsaw Philharmonic Orchestra as an assistant conductor. I also studied in Paris with Nadia Boulanger, who has been an extremely influential teacher along my musical journey. As a conductor, one shapes – so to speak – how some of the finest pieces of music ever created are brought forth to the modern audience, and it is always my attempt to remain as close as possible to the original ideas of the composer. My training has taught me to try and feel each piece I am to conduct, and to immerse myself in the original composer’s consciousness so that I don’t deviate from what he/she envisioned for a particular musical masterpiece. Through the course of my collaborations with living composers like Lutoslawski, Gorecki, Messiaen, Pärt and Gubaidulina, I have also tried to compare their views with those of the past. Conducting orchestras aside, helming an opera is another extremely enriching experience. 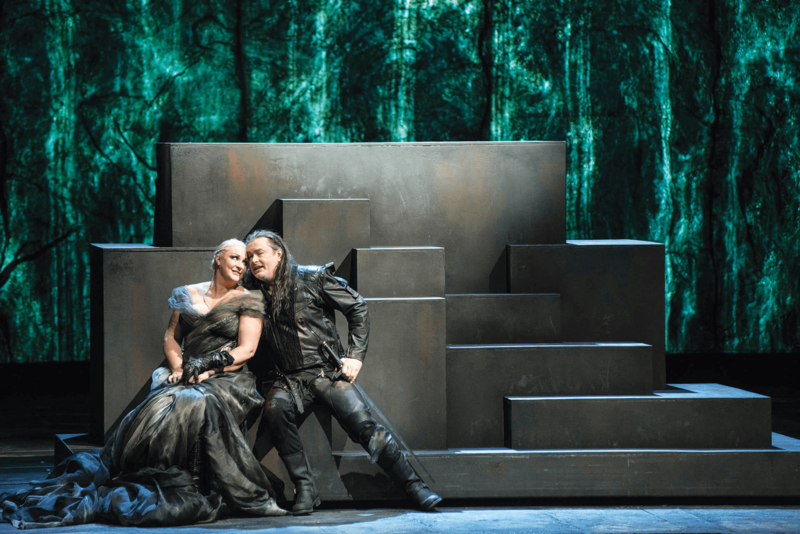 Richard Wagner’s Der Ring des Nibelungen (The Ring of the Nibelung), for instance, is a wonderful piece where instruments replace voices and the tonalities are adjusted beautifully. Imagine one of the greatest mythical stories ever told - a combination of Norse gods, medieval German mythology and more. The tetralogy is a huge canvas that contains – if consecutively played – nearly 17 hours of music comprising four parts! The theft of the Ring from the Rhine maidens by Alberich the dwarf starts a chain reaction of events in which gods, demigods, giants, nymphs, norns, valkyries and men find themselves caught up. The melody therein is so beautiful that it transports one to a different universe, offering even the conductor an unforgettable sensorial experience.